The move has officially been announced. One of the most popular organizations in Call of Duty esports has decided to change its lineup just before the official roster lock for the first event of the year. John “Xotic” Bruno has replaced Andres Lacefield on Evil Geniuses’ CoD team, the organization announced via Facebook. Xotic joins Tyler “FeLo” Johnson, Renato “Saints” Forza, Jevon “Goonjar” Gooljar-Lim, and Matthew “Royalty” Faithfull, and will almost certainly push EG into pool play at CWL Las Vegas next month. On Wednesday, Parasite tweeted that Xotic had left his team—Parasite, Adam “GodRx” Brown, Casey “Pandur” Romano, and Dylan “Theory” McGee—for Evil Geniuses, which took away the pool play spot Parasite’s team would’ve had, and gave EG the last automatic pool play spot. Lacefield, who was dropped from the EG roster for Xotic, quickly took the opportunity to team up with Parasite. 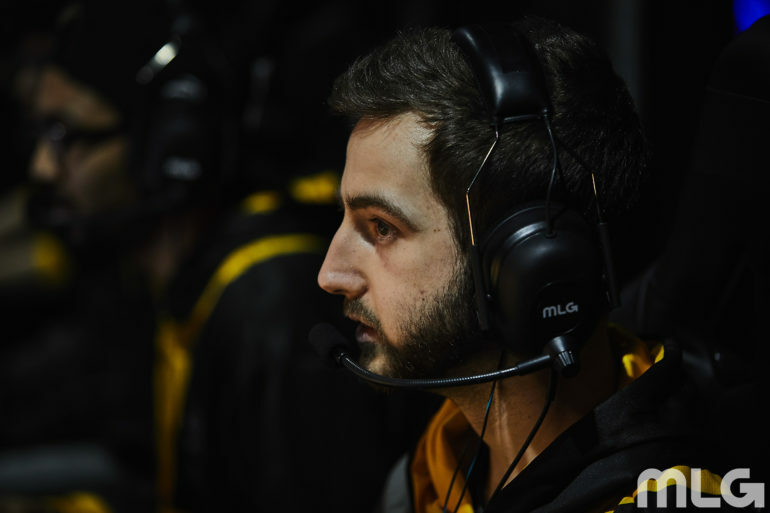 As expected, Parasite pulled no punches and slammed his former teammate on social media. After Xotic said that he only knew on Tuesday that he would be joining EG, Parasite fired back with a response that has now gained traction as a meme in the competitive CoD community. With the signing of Xotic, Evil Geniuses’ roster now features three-fourths of the Lightning Pandas CWL Champs lineup that placed top 12. The sole LP player not on the team, Theory, will now try to commandeer his team through the play-in tournament just before CWL Las Vegas. Lacefield’s addition to Parasite’s team also reunites the entire Ghost Gaming roster that competed at CWL Champs. Parasite, GodRx, Pandur, and Lacefield proved to be one of the strongest teams outside of the CWL Pro League last season, and will need to be just as strong with Theory to get through the play-in tournament and exact revenge on Xotic and Evil Geniuses. The CWL Las Vegas Open will begin on Dec. 7 and continue until Dec. 9.